That grows in time with him. Where i started photography in 2013, this small fishing village has become a famous beach in the northeast and has brought me a lot of love and vision changes since this trip. Last locals in early 2018. 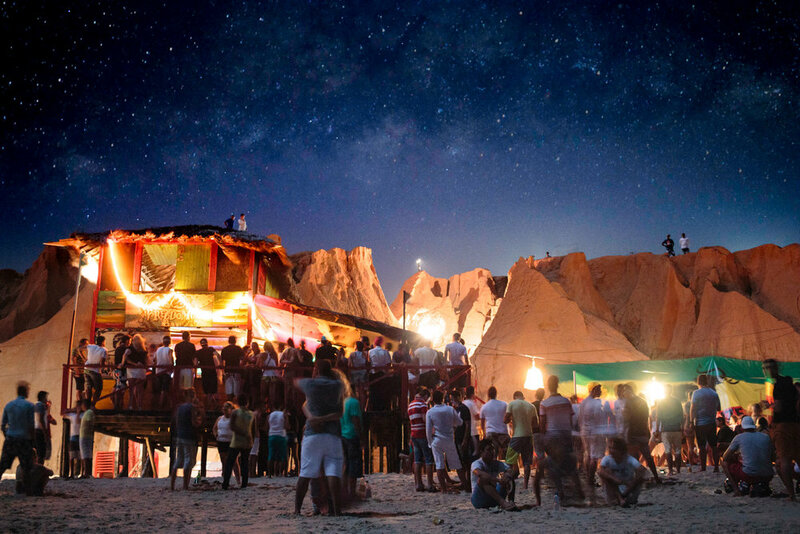 In Northeast Brazil, a place where mass tourism tries to dominate the authenticity of the native indentity. Here are those of many generations still proud at home. Heavy surf atmosphere in this region of France.